These delicious, exquisitely tender whole dried cranberries will delight all berry enthusiasts. Delicately infused with sugar, they retain just enough of the cranberry’s unique tartness. 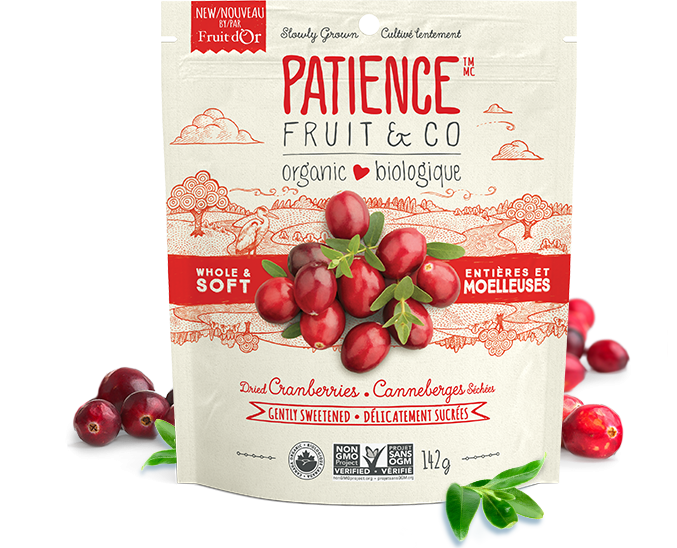 Polyphenols are antioxidants naturally present in cranberries.